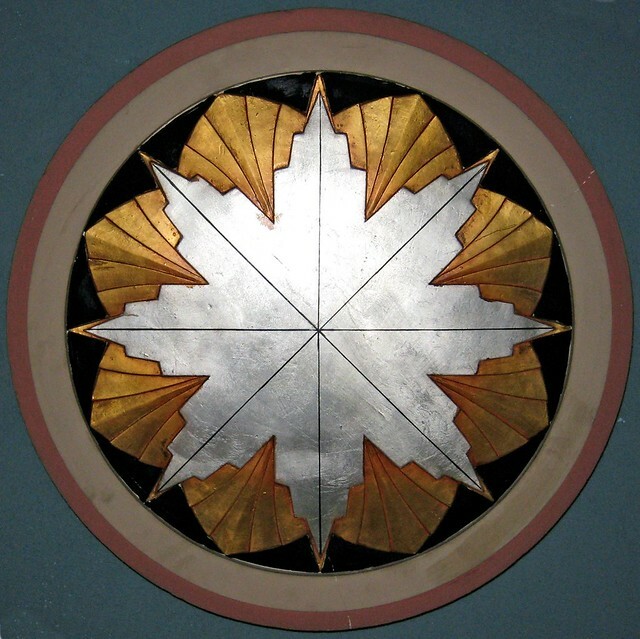 Jacques Charette will make a presentation on fashion of the Art Deco period. Mr Charette studied fashion history and was the assistant to François Barbeau for the movie Les Plouffe. This presentation will help you plan your wardrobe for the Art Deco Congress in May. 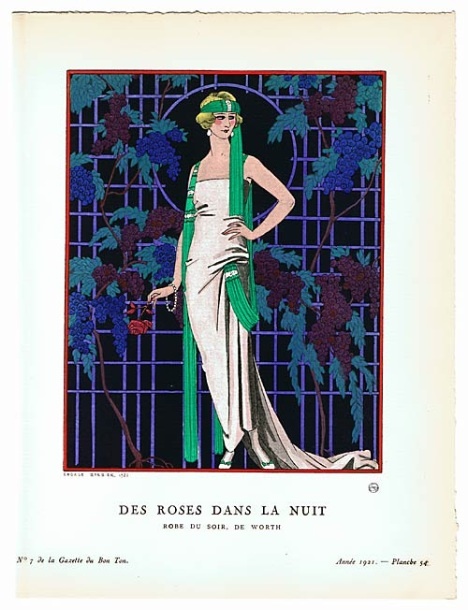 Following in the footsteps of Van Dongen, an observer who loved women, this lecture will explore fashion from the Belle Époque to the Roaring Twenties. 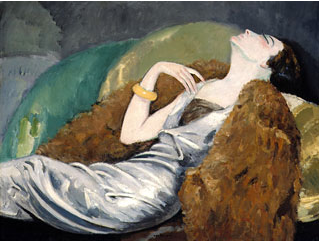 Van Dongens’s unique role as a Fauve portraitiste will serve to shed light on the evolution of adornment and body image.